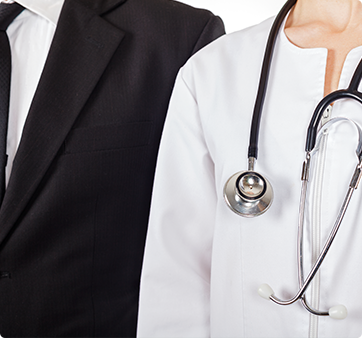 At HealthCore, we work with healthcare providers and local businesses to create mutually beneficial relationships. These relationships promote practice growth and expansion into new and growing markets you may have never imagined before. 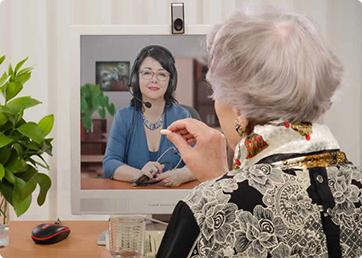 We connect you with your community in ways that wouldn’t be possible were it not for the advancement of medical and telecommunications technology, leaving you on the cutting edge of the quickly growing industry of telehealth. 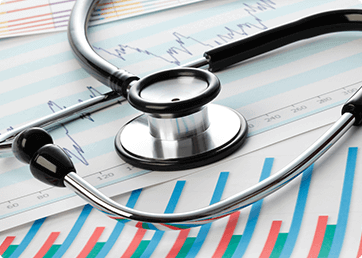 HealthCore will represent your business from the sideline and give you a competitive edge in a world full of large health systems to help keep you and your practice truly independent. Independent providers are valuable to local communities as an alternative to the growing number of commercial healthcare systems. 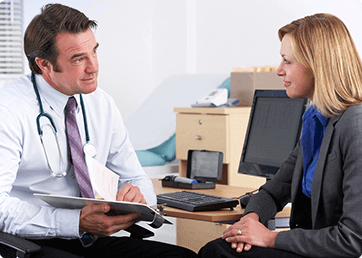 HealthCore can feed patient traffic to your business and create valuable community relationships to help you remain independent. You want to create meaningful, lasting relationships with your patients and encourage them to actively participate in their care. 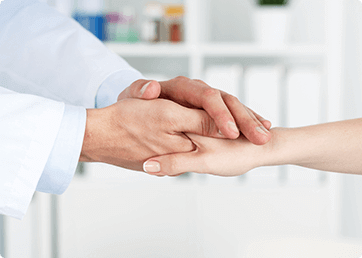 HealthCore will identify and help you implement patient engagement strategies that build loyalty and help patients feel connected to your practice. As your public relations representative, HealthCore will actively promote your practice within the community to build your reputation and name recognition. We will develop a public relations plan that is tailored to your needs and designed to elevate the visibility of your practice within your community. Are you a medical specialist, mental health professional, or physical therapist seeking to grow your practice? 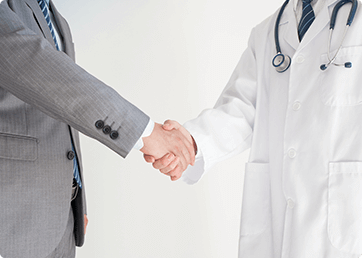 Our physician liaison will expand your referral network by creating new relationships with primary care providers in your community. We will also nurture and enhance existing referral sources to ensure a steady stream of patients for years to come. Telehealth is the future of healthcare. As a growing number of patients seek on-demand care, HealthCore offers a state-of-the-art cloud-based telehealth software solution to grow your practice and connect with patients in a comfortable, secure online setting.